WELCOME HOME! 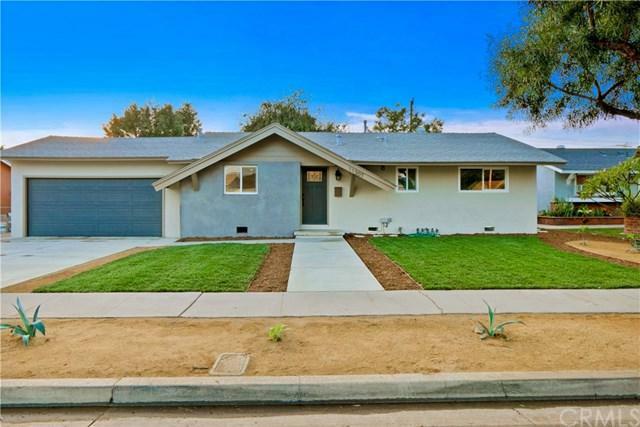 Pride of ownership is reflected in this elegantly updated modern styled home with Smart-home touches! 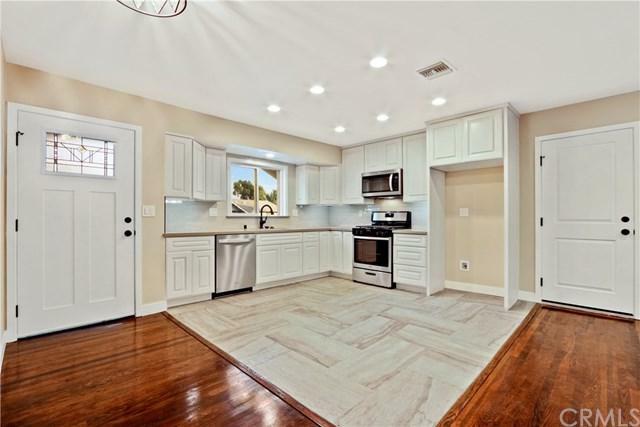 Freshly landscaped low maintenance yard with a newly poured walkway which welcomes you in to find the restored original hardwood floors. The Custom Kitchen is adorned with quartz counters and an exceptional back-splash to highlight the space. 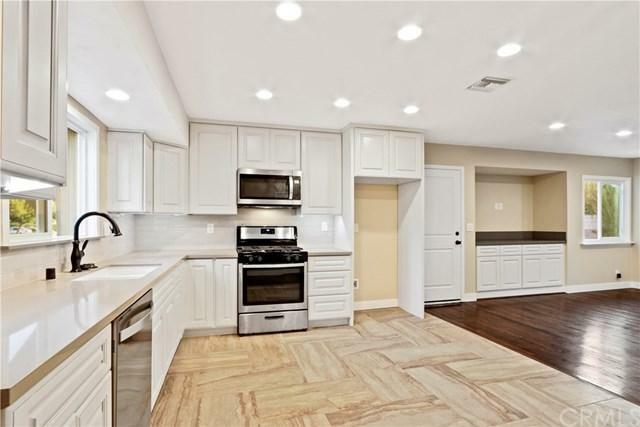 The area is open to entertain with new appliances and old world styled Kohler fixtures throughout the home. The Family room is ready for lounging and you can control your lights from the couch if you would like or enjoy the fireplace to warm up and relax. Plenty of storage and custom cabinetry throughout the home. The main restroom is designed with high end details. You will find custom details in each bedroom with the old world styled oil rubbed finished handles and hinges. The Master Bedroom offers an en suite to feel like your on vacation and an over sized closet! The large backyard has mature shade trees with a combination of low maintenance and plenty of space to enjoy your family gatherings not to mention additional storage. Freshly poured driveway for plenty of parking. Home has been valued in the 600s and there is nothing to do but move in before the holidays. 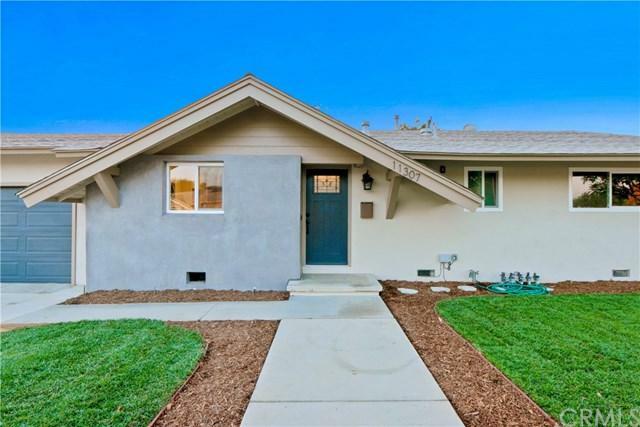 Close to parks, shopping, freeways, schools, Disneyland, Knotts and there is so much to see and appreciate you will call this HOME! Sold by Richard Le of Superior Real Estate Group. Listing provided courtesy of John Williams of Standing Rock Realty, Inc.